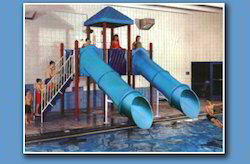 We are engaged in the manufacture, export and trade of Water Park Slide, which is manufactured using superior quality raw materials obtained from our reliable vendors. Owing to the neat finishing, ease of installation and minimal maintenance requirements, the proposed range is vastly popular among our customers. 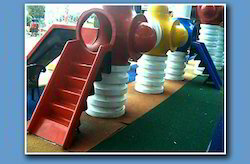 These slides can be availed in multiple sizes and designs. Rates : 12600/- SQ. RFT. 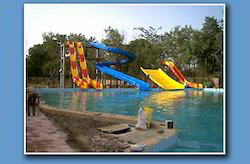 Excell Fibrotech is considered to be a trusted name in the industry, engaged in offering Water Park Long Slide that can be availed in multiple dimensions and designs. The proposed selection is extremely popular among the kids due to its attractive appearance and the amazing experience it provides them. These long slides are easy to install and require low maintenance. Our clients can avail these slides at reasonable rates. 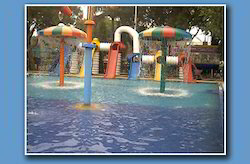 Looking for Water Park Equipment ?